Here at BBHC HQ we're all over the moon that the Brecon Beacons National Park has become the world’s 5th International Dark Sky Reserve. 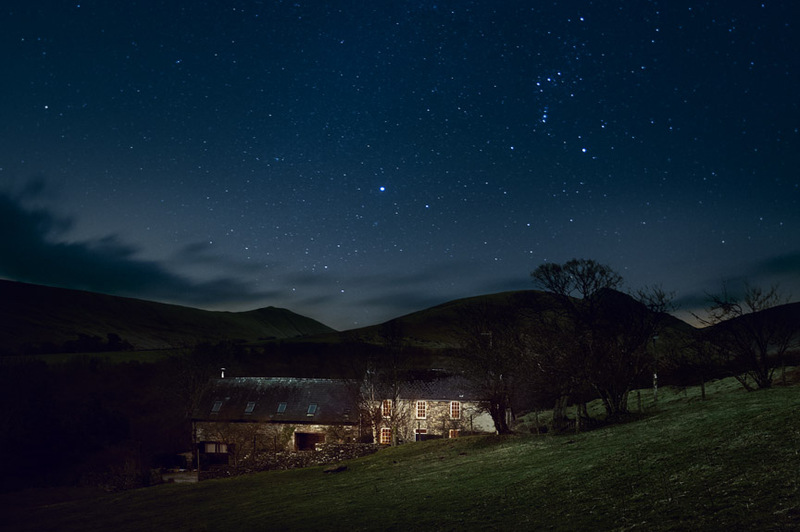 We've been promoting dark skies for years as many of our remote cottages are perfect for stargazing, in fact Crofftau even featured in the National Park Authority's video. Do give us a call if you are looking to book a remote cottage and we can advise you on which cottages offer the best stargazing opportunities and which cottages have telescopes. Explore Britain’s First Ever Dark Skies Festival!